This weekend, while I was hanging out with a group of my friends the discussion, was focused on getting older, fatter, lazier and just overall not looking as good as we used to. Each individual had their own set of problems along with its associated excuse or reason as to why. It all came down to time and motivation. The biggest and most common complaint was that love handles are there to stay and are getting bigger and resistant to diet and exercise. This is where I chimed in —– COOL SCULPTING by Zeltiq. The simple and painless solution to love handles. In minutes I had all of my friends attention and I proceeded to explain the procedure and technology. CoolSculpting is basically freezing fat. Each area is treated for 1 hour with minimal to no discomfort and absolutely no downtime. It is an in office procedure that can be done during your lunch break. Here is how it works: A probe is placed on the desired area to be contoured. The area is pinched and sucked into the probe and then frozen for 1 hour. The probe is removed and you are free to go. CoolSculpting doesn’t burn, shatter or extract any cells. Developed by Harvard scientists, our unique, FDA-cleared, patented procedure uses a targeted cooling process that targets the fat cells underneath the skin, literally freezing them to the point of cell death. Only fat cells are targetted frozen. Your healthy skin cells remain, well, healthy. No knives. No suction hoses. No needles. No scars. 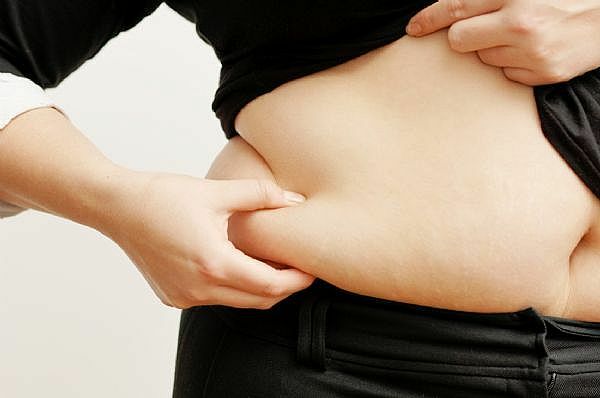 Once crystallized, the fat cells die and are naturally removed from your body. In a few months, boom: say hello to a new you.